This is Jovah Nyiramajoro. She is the leader of the Mperwa Dancers – the music group of the small community of Mperwa Batwa living on the outskirts of Kisoro, SW Uganda. 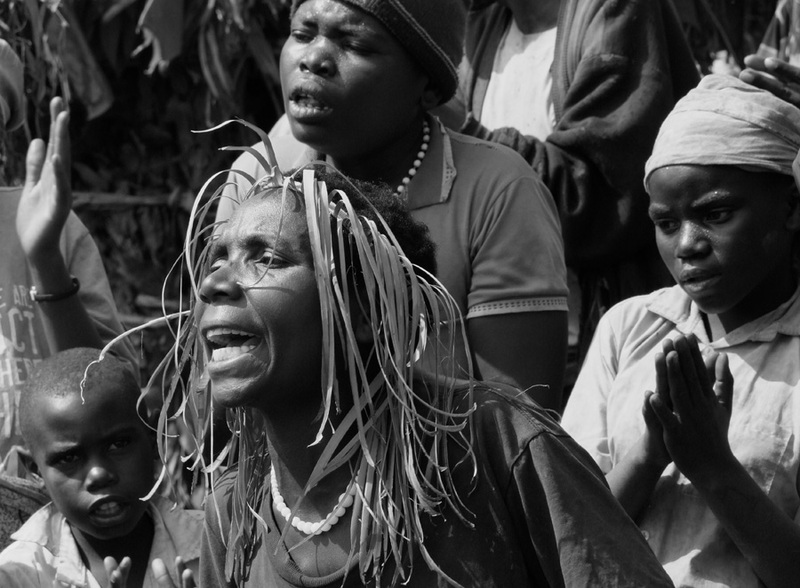 She is a beautiful woman, full of joy and passion for the traditional music of her fellow Batwa tribes people. But wait until you hear her beautiful voice – we were blown away…..